Nigeria's average oil production including condensates, increased marginally to 2.06 million b/d in July, the country's petroleum ministry said Monday, as the OPEC member continued to ramp up production. 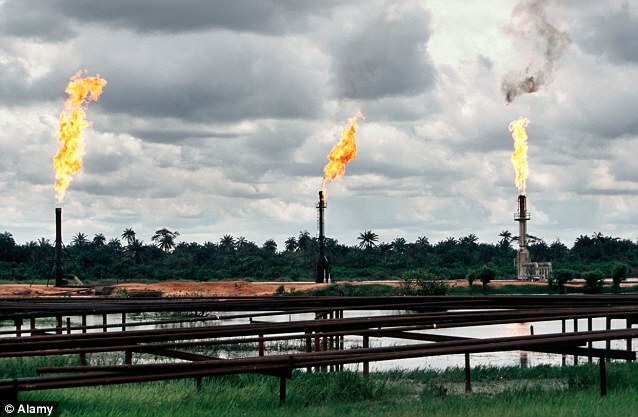 The ministry said the country's crude output stood at 2.06 million b/d in July, up from 2.05 million b/d in June, and a sharp increase over the 1.6 million b/d output a year ago when production facilities were hit by attacks from Niger Delta militants. Related OPEC Outlook podcast : Winter is coming, so is this summer OPEC's last and best chance to rebalance the oil market? Nigerian oil output has climbed steadily following a respite in activity by militants demanding control of the region's oil resources.